• At the National Rural Assembly in Durham, North Carolina funders urged philanthropists to work with rural communities to identify issues and solutions to make an impact. • How can existing programs be shifted to involve community decision-making? In what ways can we support more rural organizations? • Find out why community decision-making is a key aspect of impact-driven philanthropy. 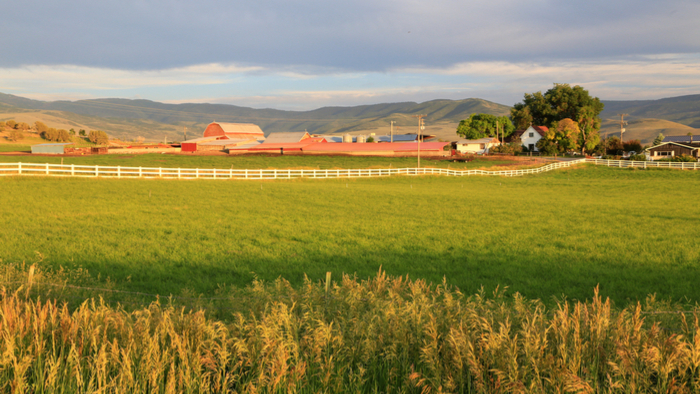 Philanthropists who want to help rural communities thrive need to get out from behind their desks and out into community, according to three executives of foundations that focus on rural projects. Dr. Ned Calonge, president and CEO of The Colorado Trust; Anne Kubisch, president and CEO of the Ford Family Foundation in Oregon; and Elena Marks, president and CEO of Episcopal Health Foundation in Houston shared their views during a May 21 panel discussion in an event running up to the National Rural Assembly in Durham, North Carolina. During the pre-conference session each panelist described his or her approach to investing in rural communities. They concentrated on building relationships and allowing residents to set the pace and the focus of change. The Colorado Trust was created in 1985 from the sale of a public healthcare corporation to a private company and now serves the entire state of Colorado. It focuses on health and wellness. For years, it operated much as a traditional grantmaker before rethinking its strategy in recent years to adopt a more resident-led approach. Read the full article about rural funders letting communities lead the way by Betsey Russell at The Daily Yonder. The Empire State Building is one of the seven modern wonders of the world. Yet when it was built, the most revolutionary aspect wasn’t its architecture or the height. The less-acclaimed, quantum leap was in the construction practices that the contractor, Starrett Brothers and Eken, used. Never before had a building been constructed in that way or as quickly. In philanthropy today, we are doing some good “architectural” work in emergent philanthropy, networks, and collective impact, to name a few. But to achieve a breakthrough like the Empire State Building, we need to fundamentally change the underlying practices we use to reconstruct our philanthropy, just as radically as Starrett Brothers and Eken did.